Subscribe to our mailing list today to receive regular updates on our shows, workshops and events direct to your inbox. 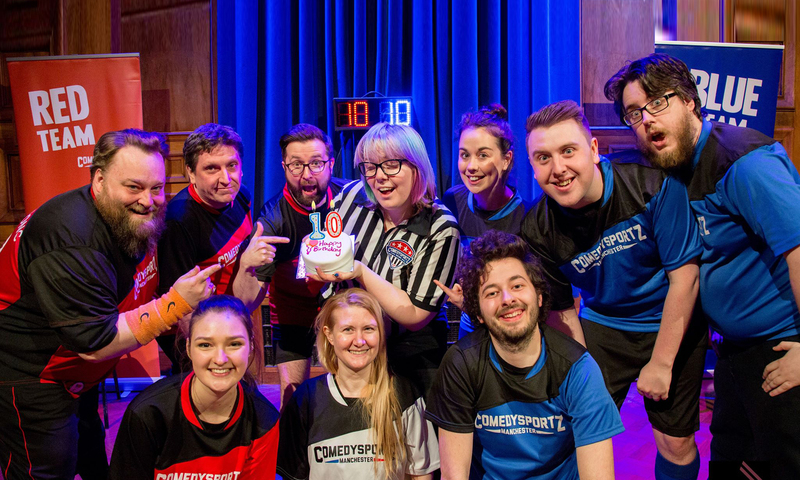 ComedySportz (CSzUK) only uses your email to contact you for our monthly newsletter and the very occasional extra bulletin if something happens that we need to tell you about right away. We don’t pass on your data to any 3rd party or use it for targeted advertising through social media. We’ll only ever email you directly (outside of the newsletter) if you have entered a competition or already contacted us with a query about shows, workshops or private hire. You can change your mind at any time by clicking the unsubscribe link in the footer of any email you receive from us, or by contacting us at info@comedysportz.co.uk. We will treat your information with respect. For more information about our privacy practices please visit our website. By clicking below, you agree that we may process your information in accordance with these terms.